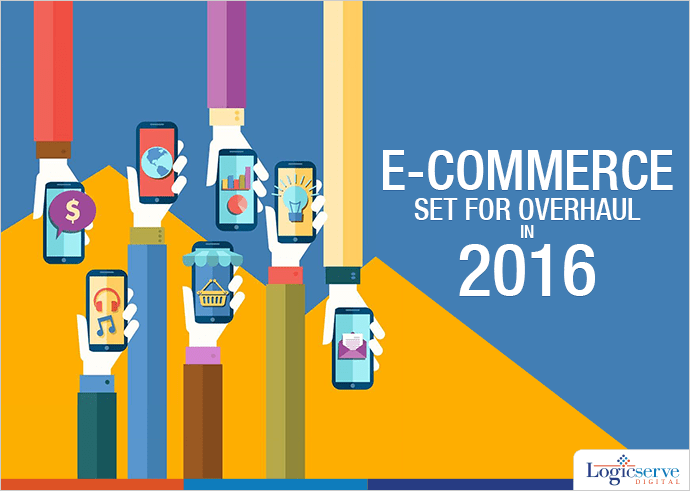 Indian e-commerce will perhaps see an overhaul in 2016, as retail giants like RIL, TATA, Future, Alibaba, and Aditya Birla are soon to roll out ventures of online retail by end of 2015. According to the experts their impact on already dominant online businesses like Amazon, Flipkart and Snapdeal will be visible in 2016’s second half. With their rich experience, deep pockets and strong telecom services backing, these giants are still likely to miss the liveliness of the new-age ecommerce players in India, which is pegged at approximately $4 Billion (Rs. 24 Crore) excluding the financial, online travel and other services. Industry watchers argue that the brick mortar businesses can succeed if they balance it in a right way. Alibaba, the Chinese e-commerce leader’s mobile wallet platform, Paytm, is all set to become top players by end of 2015 by targeting Rs. 25000 to Rs. 30000 GMV (Gross Merchandise Volume). However, Flipkart, the online market leader will seldom allow other players to grab its 50 percent market share by doubling its GMV target from $4 Billion to $8 Billion by 2015 end. Last year, its Myntra acquisition has also added a push to its fashion business. Amazon also holds 80 percent share in the China and said to have good scope in Indian markets. Reliance’s ecommerce model is looks forward to expand their ecommerce in wider geographic area by leveraging Jio (telecom venture) and its physical retail. Aditya Birla also spotted an opportunity and started online grocery store ‘Zop Now’ and soon to expand categories. Tata’s are working on their online ecommerce model and yet to unfold it.